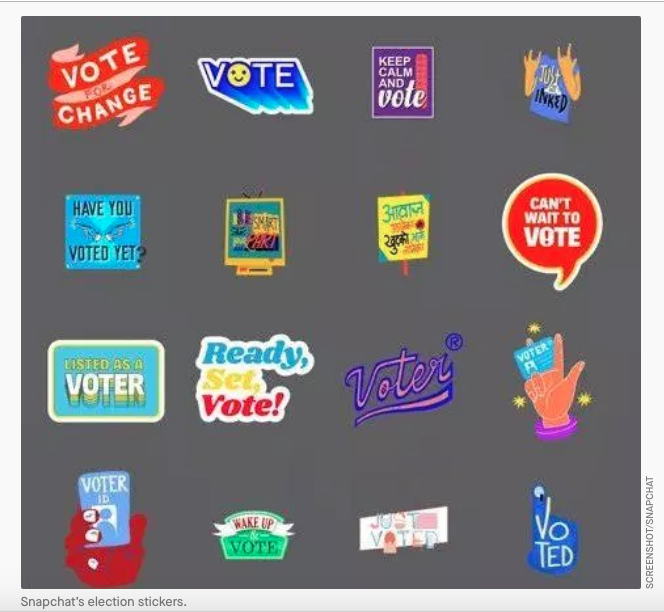 While we saw the Google Doodle on Indian Lok Sabha Elections, the social media giant Facebook launched a voting sticker on its widely used platform Instagram to spread this message that social media is not all bad and fake news. On the morning of April 11, the first round of the Indian elections, the photo-sharing platform introduced an election sticker in its Stories feature, where users can upload photos and videos that vanish after 24 hours. “The sticker is an easy and expressive way for our community to share that they voted,” said Tara Bedi, public policy and community outreach manager for Instagram in India. 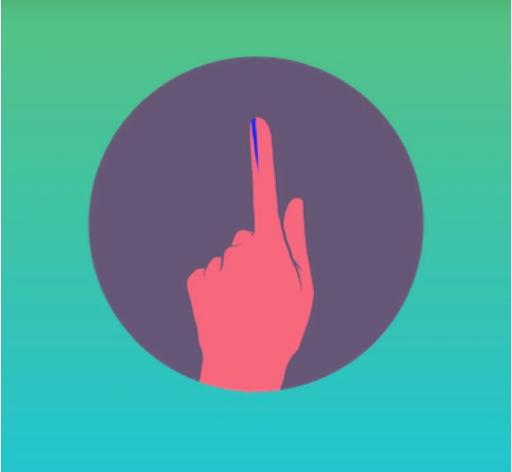 The graphic representation of a finger with indelible ink will be available through the seven phases of voting till May 19, the company said. 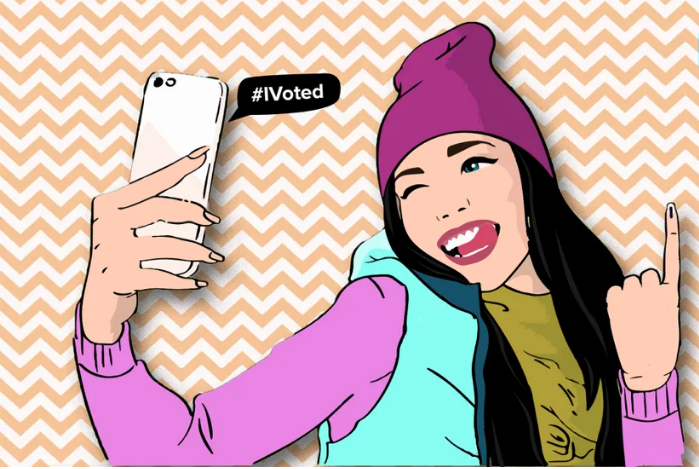 The idea behind the sticker is for it to be more than just a visual addition and to promote civic engagement, especially among the 15 million teen voters going to the polls for the first time this year. That’s why the company added another feature to this sticker: once users overlay the sticker and post their story, viewers who click on it find the link to the National Voters’ Services Portal, electoralsearch.in. Facebook has also launched tools like “Candidate Connect” and “Share You Voted” to provide people with polling information and allow them to announce their vote. It is available in 12 local languages. 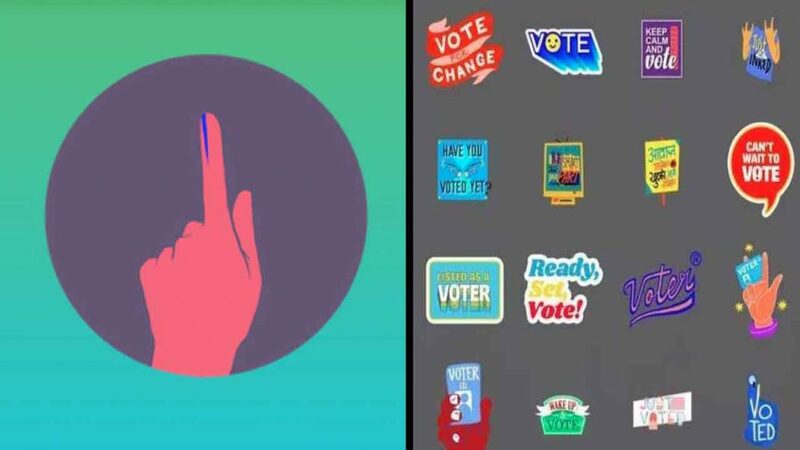 Another popular social media platform – Snapchat has also introduced various interesting election-themed stickers, one of them even in Hindi to connect to its Indian users. Users can use can also use lenses and filters to express themselves on issues around the elections and share them with friends. 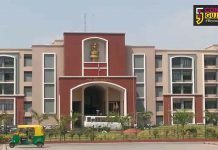 Like Instagram’s filter, this real-time photo-based instant messaging app is also “guiding users to resources provided by the election commission of India,” the company said in a press release on April 10. The “Snap map,” which geolocates other Snapchatters around on a heat map, is highlighting where one can vote and the app is also sending users reminders to look up when their constituency is voting. Some good can indeed come out of the vote-selfies and stickers. Social media does have the power to influence voter turnout.2017 study of 61 million Facebook users revealed – those exposed to pro-voting posts were more likely to seek information about their polling sites as well as self-report voting. Connect Gujarat has also initiated its voting awareness campaign ” #YesIwillVote ” So one can use this hashtag and let us know your reviews on our social media handles.